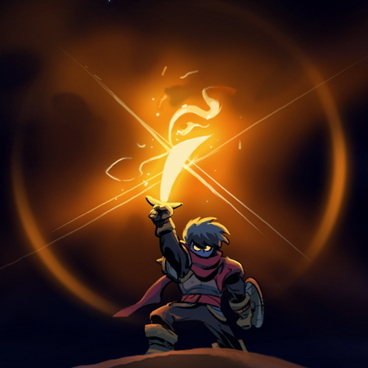 Ninja wrote: Vez'nan. 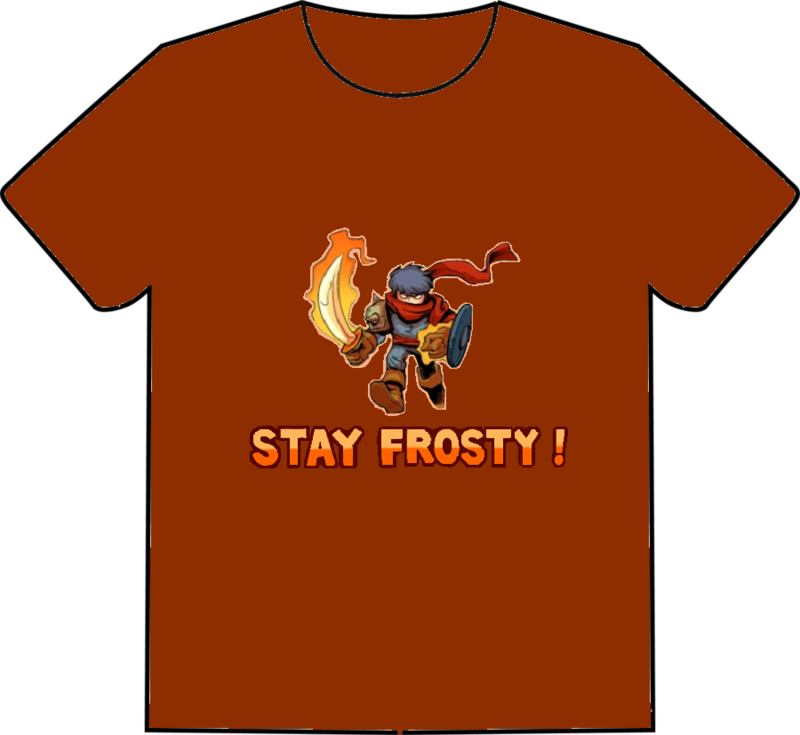 Put Vez'nan on all the T-shirts. Oof_Shunt wrote: Any update on these? Trying some designs with freelancers and stuff. We will put up some designs once we find something we like. The_TaTs wrote: The phone cases are a really funny idea. Actually this is quite viable for Android Nexus phones using Google Live cases. We can use any of the provided art from ironhide and plaster them on our cases. Be even better if the art team could cobble together some case specific art. Have you decided if you are going to use any of our ideas, if so which ones? RZRider wrote: Have you decided if you are going to use any of our ideas, if so which ones? Not yet. Things are super hectic at the studio. 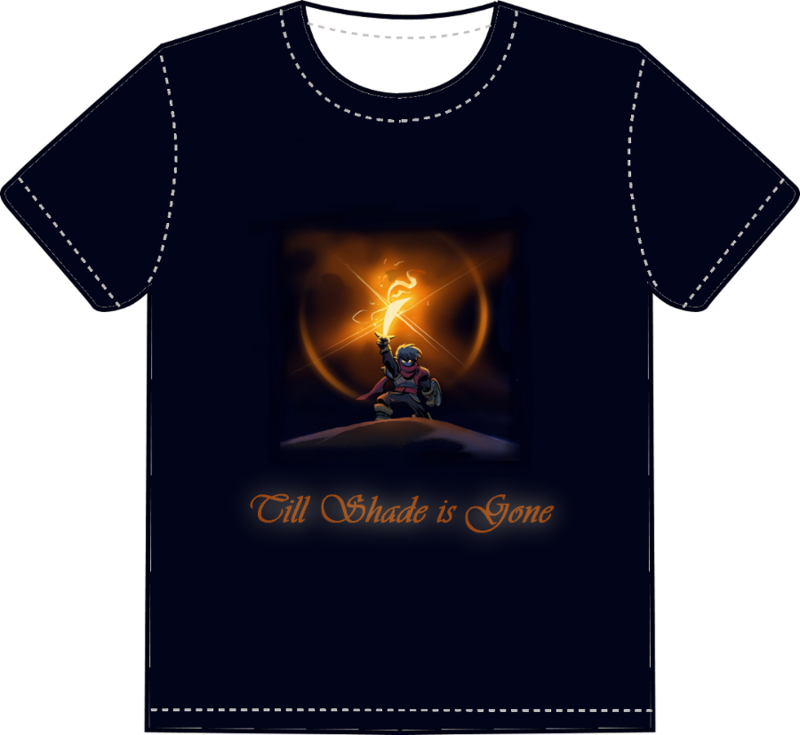 + "'Till Shade is Gone" + optional ironhide/ KR logo maybe in the back just a small one. maybe i need a different font. Last edited by FeedDaKingdom on Mon Jun 20, 2016 5:48 pm, edited 3 times in total. Maybe you need to resize the image. This looks awesome! Very, very nice indeed. Very epic! I'll take 10 shirts. Because Alric is too badass. Also can anyone choose a better coloring? 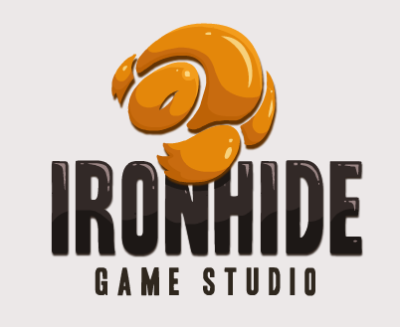 How about T-shirts with the Ironhide logo? In classic, iron marines and vengeance variants?